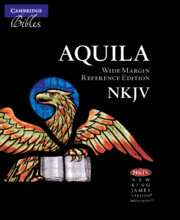 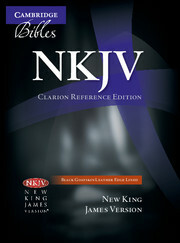 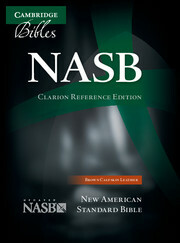 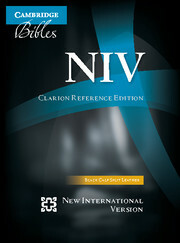 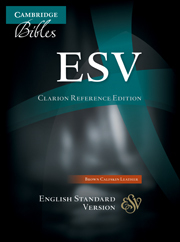 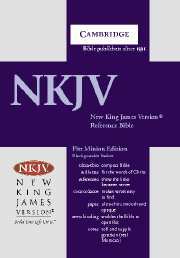 "… the Clarion is an excellent Bible that fills a big niche in the Bible market. 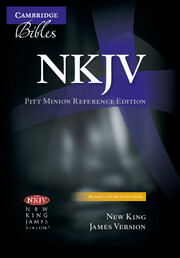 Many Christians are on the lookout for a Bible that travels well, is easy on the eyes while reading, and is well made. 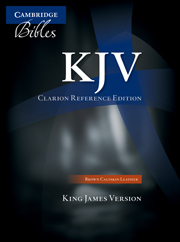 The Clarion fits the bill and is available in some great translations."